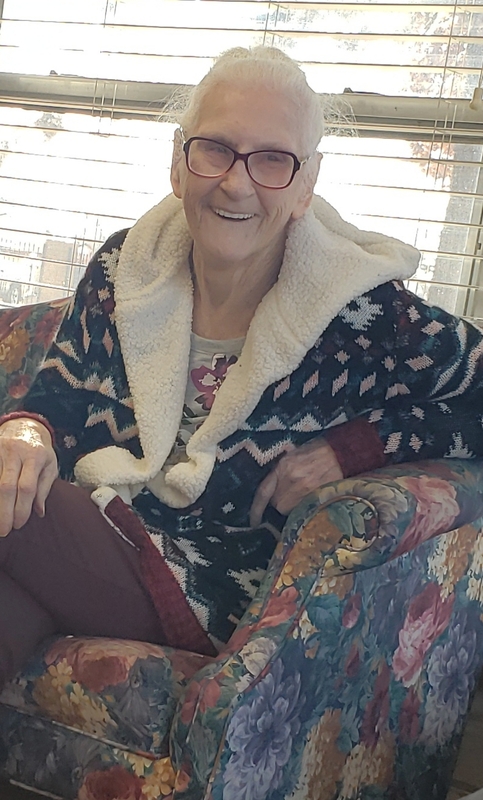 Bertha Lee Byrd, 81 of Muskogee, passed away Thursday, March 28, 2019 in Muskogee, Oklahoma. She was born February 15, 1938 at home in Boone County, Arkansas to William Ernest and Pearl Lee (Everly) Davis. Her family moved a lot when she was young because they were farmers and worked the harvests each season. She attended public schools in Arkansas and California. She met the love of her life, Billie Junior Byrd, while living in California and they were married on August 27, 1954 at the Court House in Las Molinos. They established their home in Muskogee and shared over 54 years of marriage and life together. Her family remembers that her hobbies included fishing, crocheting and studying her family genealogy. She loved her family very much and wanted others to love them as well; she made sure each of them minded and respected others. Her favorite color was purple and she was of the Baptist faith. She was preceded in death by her husband, Billie Byrd; her parents, William and Pearl Davis; all of her 10 siblings; and a granddaughter, Virginia Byrd. She is survived by her children, Randal Byrd and wife Twana, Robert Byrd, Patty Vanzant and husband Kavin, Billy Byrd, Tommy Byrd and wife Eula, and Janet Parent and husband Rick; 22 grandchildren; 50 great-grandchildren; 5 great-great grandchildren; numerous other family members and many friends. A celebration of Bertha’s life will be 2:00 p.m. Wednesday, April 3, 2019 at the pavilion of Greenhill Cemetery with her grandson, Jeremy Byrd officiating. Serving as pallbearers will be Ryan Parent, Joey Byrd, William Byrd, T.J. Byrd, Greg Byrd and Kenny Byrd. Honorary pallbearer will be Dylan Byrd.